The point of this is not that Bose’s products don’t offer compelling sound; for many, including my own mother, the Massachusetts company’s products ally a rich sound to a small package that fits a variety of lifestyles. Rather, my point is to illustrate that there are a multitude of other audio products that offer better overall sound, and often for less money. In the past few years, small, active bookshelf speakers (i.e., speakers that have built-in amplification) have become fairly prolific, with offerings from established high-end manufacturers vying with relative unknowns for consumer dollars, pounds, euros, and the like. Not that the unknown should automatically engender skepticism. Often, the most innovative products are made by small companies that are willing to deviate from established norms of appearance and design. 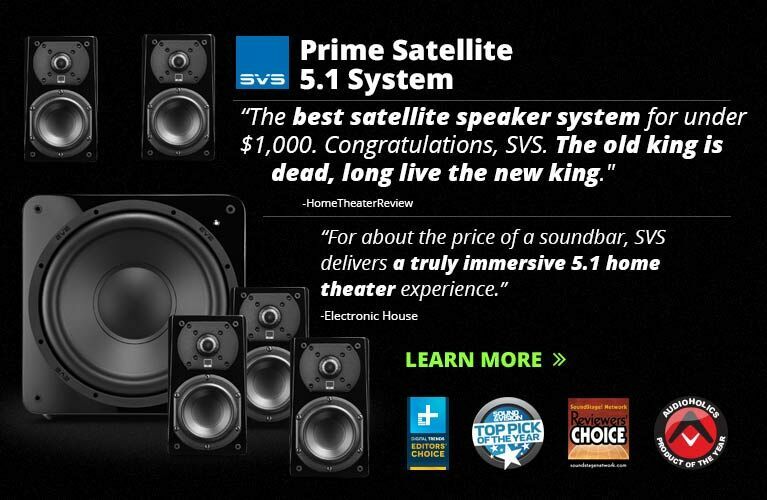 Audioengine, for instance, has been selling its A2 and A5 active speakers for the past few years. 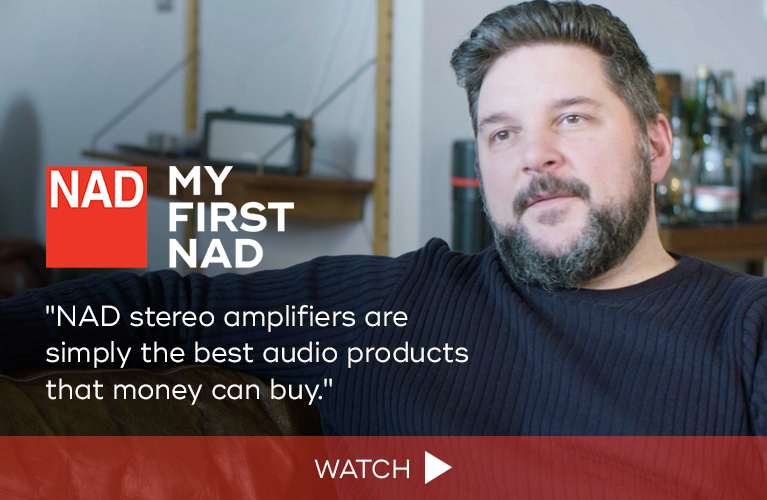 These are small, attractive, and very flexible products that come with multiple inputs and all of the cords one would need to start playing high-fidelity music. Emotiva, another such company, offers an array of affordable products, including several active monitors that were announced in January, at the 2012 Consumer Electronics Show. Better-known names, such as Dynaudio, NHT, and Paradigm, produce similar products, in the respective forms of the Focus 110A, SuperPower, and Shift A2. Tastes and needs may differ by application, but despite the varied design approaches and prices of the aforementioned products, listeners can be assured of high-quality construction and sound, and convenience. But even these speakers are only gateway products to a better listening experience. 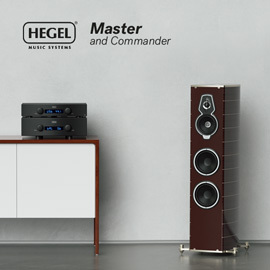 When considering more traditional, passive speakers, the number of available quality products increases dramatically. In addition to the previously mentioned companies, Aperion Audio, Axiom, Bowers & Wilkins (B&W), Definitive Technology, GoldenEar Technology, and PSB are but a few of the companies that produce speakers worthy of your consideration. There are many others that are also reputedly very good, but that I have yet to hear in person. So, too, with integrated amplifiers. Bel Canto, Musical Fidelity, NAD, Peachtree, and Simaudio, to name a select few, all offer integrated amplifiers with inviting sound at relatively modest prices. Digital-to-analog converters are perhaps the easiest and least expensive way to hear the beginnings of properly high-end sound. A modern DAC, even a modest one, makes it possible for any system to sound closer to its best, and practically every DAC model released in the past year or two will sound superb. The sonic differences between a $300 DAC and a $3000 DAC are likely less than one would think. Benchmark, Cambridge Audio, CEntrance, HRT, Musical Fidelity, PS Audio, and Wavelength all offer DACs that can anchor a system for the foreseeable future. The purpose of all this is not to hawk certain manufacturers over others. Rather, it’s to illustrate the point that a product’s (or brand’s) ubiquity often indicates nothing more than its ubiquity. Star Wars: Episode I -- The Phantom Menace is the fifth-highest-grossing movie of all time, yet it’s an intolerable cinematic abortion that I would inflict on no one other than George Lucas. Repeatedly. People tend to buy products from companies that they know or have heard of before, thus perpetuating the cycle of common mediocrity. 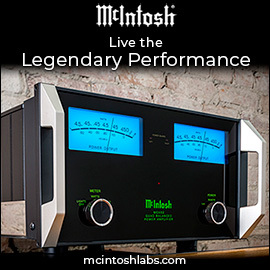 In the realm of high-end audio, however, this initial ignorance is bliss only until the point that you hear . . . well, just about anything else. The companies suggested above offer a glimpse of just how good your music, from Shostakovich to Burial, can sound. The best part of all this is that there’s no risk of being conned, by me or by anyone else, into buying equipment that sounds like rubbish. Many of the above manufacturers, Bose included, proudly offer 30-day money-back guarantees for their products. Take them up on the offer. Hear the differences for yourself. Then, kindly, pass your experience on to others. There’s a wealth of great-sounding equipment out there that does not have Bose’s name on it, and consumers should be educated as to the myriad options available to them.